Having not been to Norfolk (yet!) I asked some of my favourite bloggers to tell me what they thought were the must do activities for a trip to “sticky out bit before you hit the South” . . .
What Alex Did lives in Norfolk and makes the most stunning videos. I just had to share this one of his day at Sheringham Park which, as you’d expect from a National Trust property, looks like a beautiful place to spend day! Little Pickle’s Mom spoke enthusiastically about a seal spotting trip she took to Blakeney Point where she was lucky enough to see hundreds of seals. 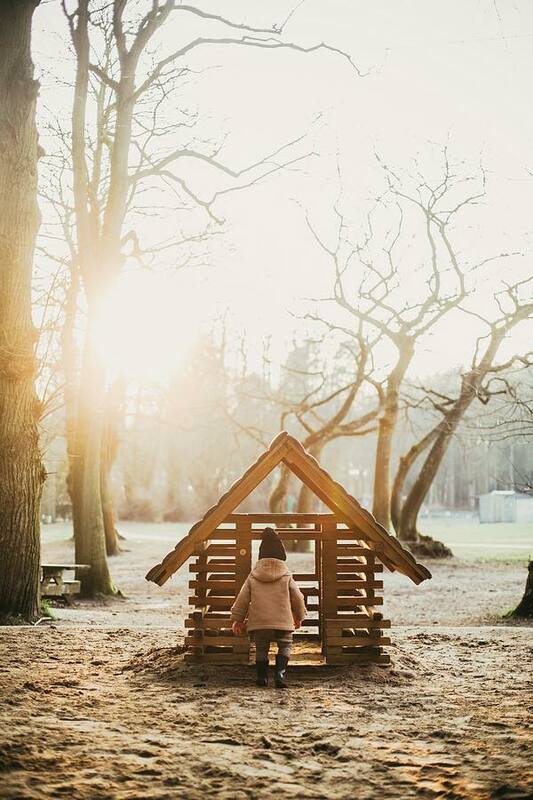 What Hannah Did Next suggests BeWILDerwood which, with treehouses, zip wires and bridges looks like the sort of place that Ben would absolutely love to visit! 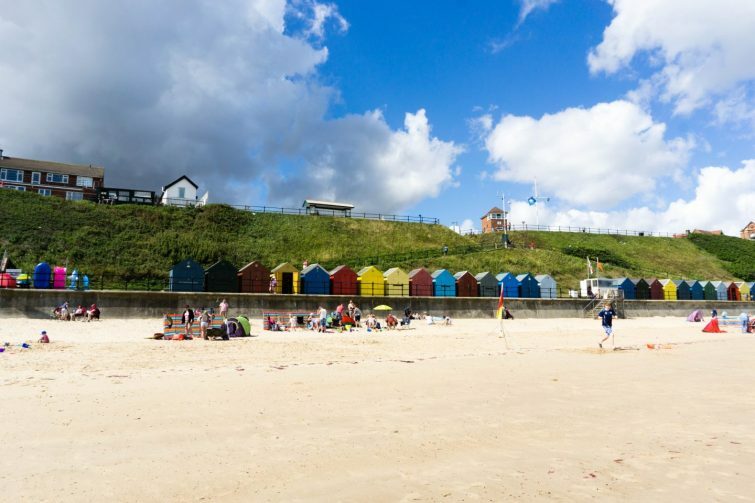 Lauren from Scrapbook Blog shared a beautiful post about Mundesley Beach full of beach huts, sandy stretches and sunshine. I love that almost every one of these suggestions is fully outdoorsy and exactly what I expected from Norfolk. Of course with all these exciting adventures to be had, you’re going to need somewhere comfortable and cosy to stay! As I’ve mentioned before, we find more and more that self-catering properties are the best way of meeting our needs as a larger family so a quick look at Norfolk Country Cottages should solve that problem easily enough! Have you visited Norfolk recently? Have you got any recommendations that I’ve missed? Norfolk is lovely I went to visit friends there years ago. These are all great suggestions for us to do on our next visit as this time I’ll be taking the kids.